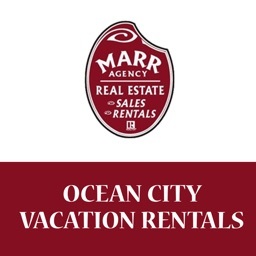 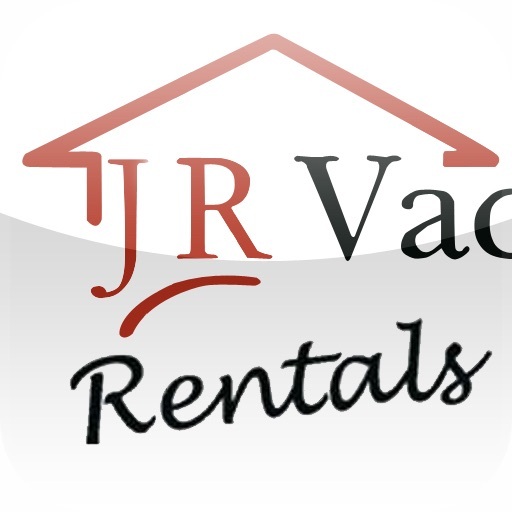 J R Vacation Rentals by Town Web Design, Inc.
by Town Web Design, Inc. 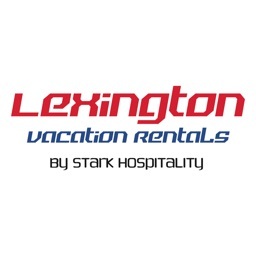 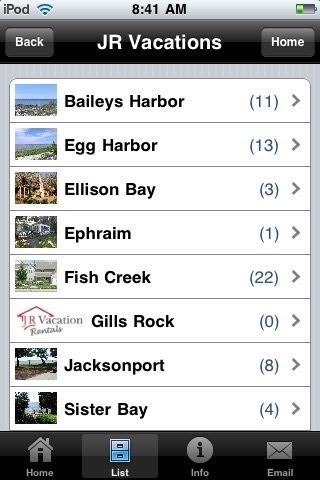 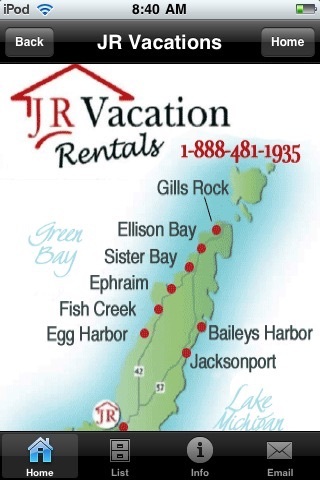 This apps shows all the vacation rentals properties managed by J R Vacation Rentals, which are available for you to rent in beautiful Door County, Wisconsin. 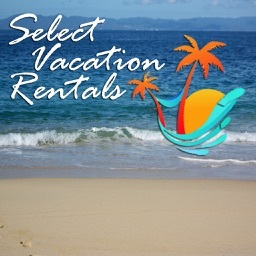 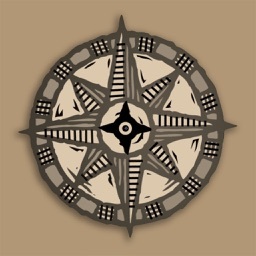 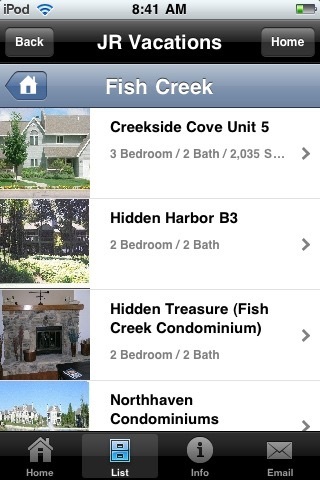 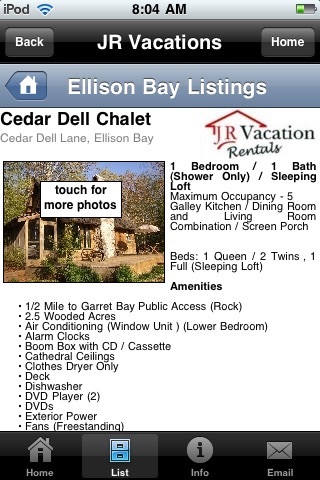 Features of this app include viewing a list of properties in a given town, all property amenities, a break down of rental prices for each vacation property, as well as detailed pictures. 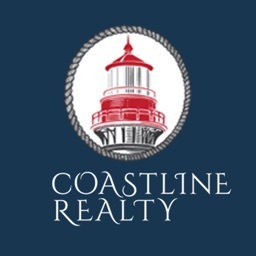 The advantage of this app is that it is FREE to download, giving you the same property details as the J R Vacation Rentals web site, but in the palm of your hand!